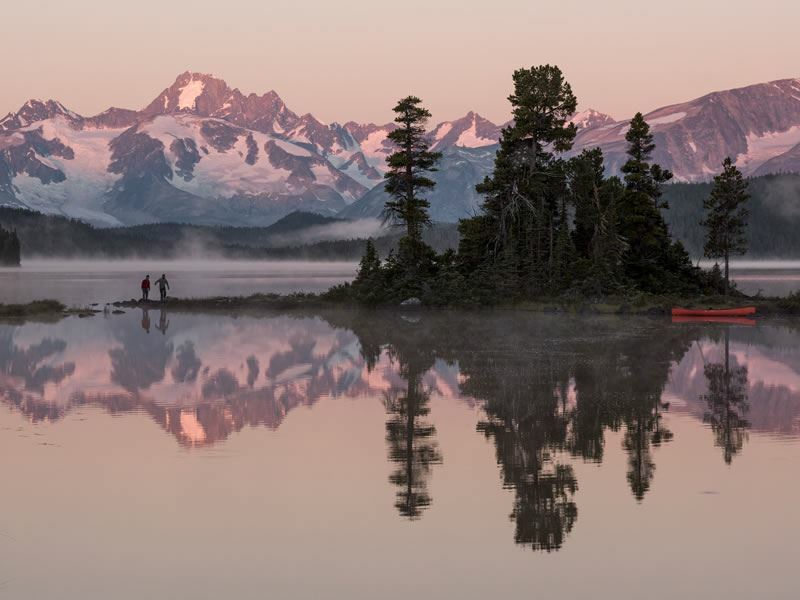 Tagged the “land without limits”, the expansive Cariboo Chilcotin Coast is renowned for its unending wilderness, centuries-old heritage and limitless opportunities for outdoor adventure. The landscape is all rolling mountains, thick forests and sweeping plains, sprinkled with thousands of gushing rivers, glacier-fed lakes, tranquil fjords, inlets and islands for good measure. Countless outdoor activities beckon visitors to make the most of this natural bounty with world-class hiking, riding and paddling routes winding through legendary landscapes. En-route, stop by fascinating historic landmarks, heritage towns and gold rush sites to sample the region’s rich First Nations and Pioneer culture, and keep an eye-out for some of Canada’s most rewarding wildlife sightings. 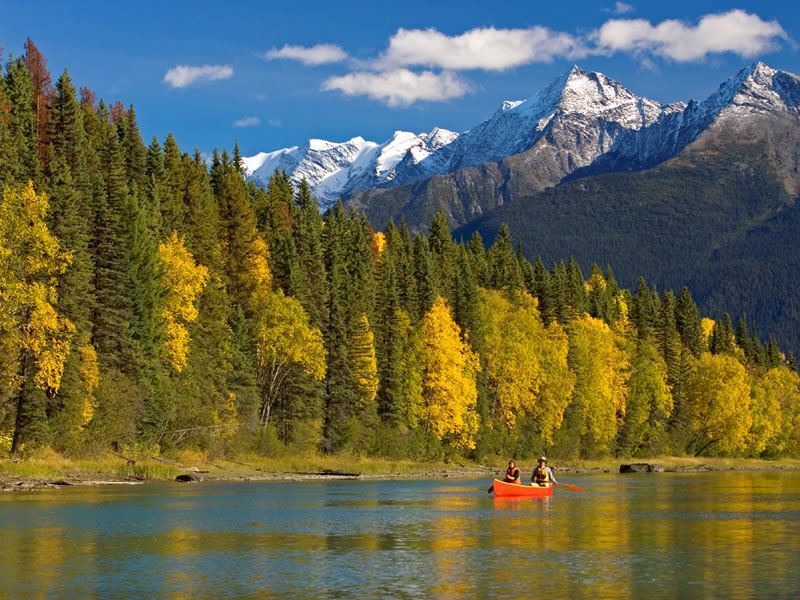 The Cariboo Chilcotin Coast covers a vast expanse of Canada’s stunning British Columbia province. Spanning over 600km, incorporating the Cariboo and Columbia mountains to the east and a beautiful swathe of Pacific coastline to the west, the region is easily accessible whilst retaining a raw frontier-feel. There are three popular areas to explore, each with their own distinct landscapes and unique offerings. Combined, they form one of Canada’s most beautiful and exhilarating regions. Culture lovers and history buffs should make a bee-line for the Cariboo, stepped in a rich heritage spanning First Nation tribes, cowboys and gold panners and sprinkled with countless authentic sites. Expect a landscape of golden plains, flower-filled meadows and enticing waterways. All of it crisscrossed by a fantastic network of hiking, biking, paddling and horse-back riding routes and serviced by some envy-inducing accommodation options from rustic ranches to cosy cabins and luxury spas. 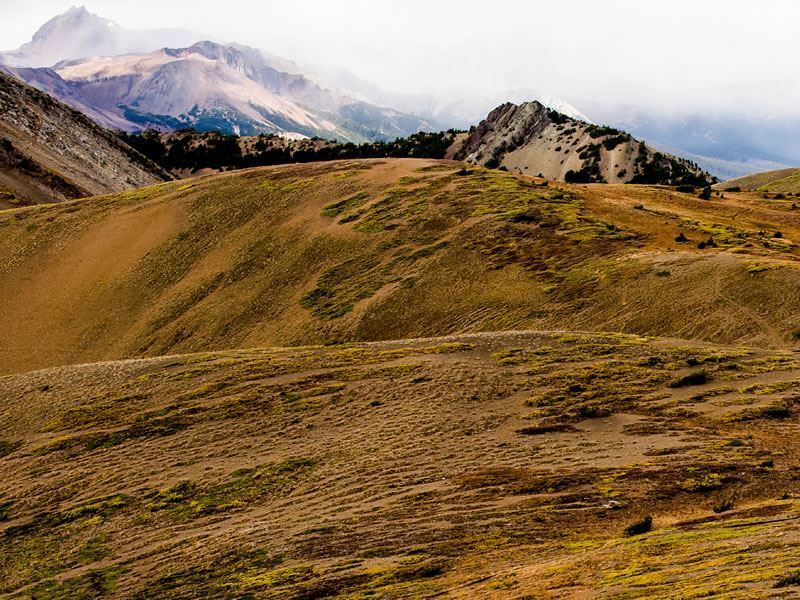 Diverse, dramatic and remote, Chilcotin is an adventure seeker’s paradise, a true backcountry adorned with jagged peaks, dazzling ice fields, a vast grassland plateau and scores of streams, rivers and lakes. The area offers some of the best scenery, hiking and fishing on the continent, with plenty of First Nations, Pioneer and modern-day culture thrown in. 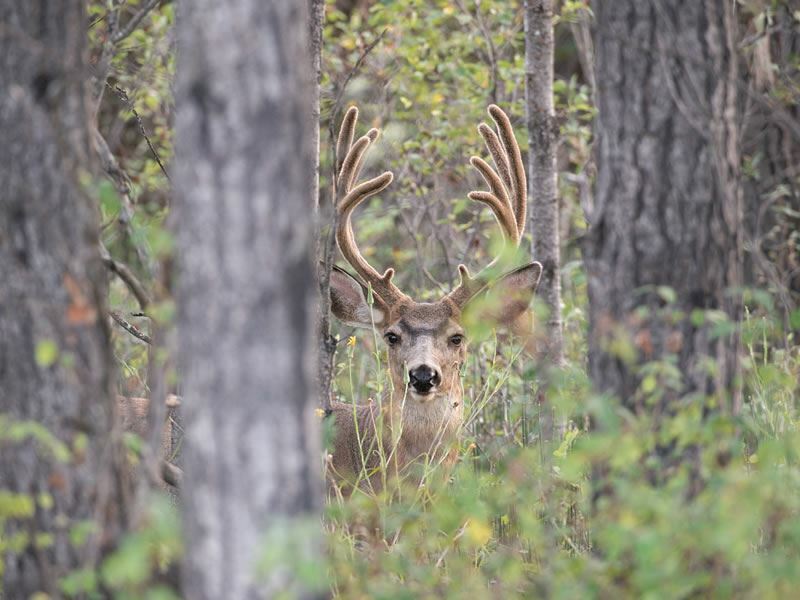 Wildlife sightings are especially rich here, with opportunities to spot cattle, deer, moose, bighorn sheep and iconic grizzlies all roaming freely through the wilds. Between the towering Coast Mountains and the shimmering Pacific Ocean lies an area coated in old-growth rainforest, cut with deep fjords and adorned with glistening lakes and glaciers. On the shoreline itself, you’ll find charming coastal settlements, pristine beaches with pounding surf and countless coves and islands to explore. Whether you choose to tackle a challenging long-distance trail, heli-ski mountain peaks or marvel at marine mammals on a wildlife watching cruise, this is coastal BC at its very best. Hiking, biking and scenic sightseeing in the region’s many protected areas are some of the prime ways to witness the area’s staggering natural beauty. Opt to drive any number of tourist routes for an accessible way to tour the stand-out natural and historical sites. Leave time to enjoy the copious opportunities for hiking, riding, fishing and wildlife watching along the way. Lace up your hiking boots and venture deep into the backcountry for an unparalleled wilderness experience, whether only for a few hours on a gentle day hike or on an exhilarating multi-day trek. A visit to one of the region’s staggering parks guarantees access to the best vistas and experiences. All offer easy access to vast tracts of backcountry, covering the full diversity of habitats from teeming coastal rainforests to rolling grasslands, ice-clad peaks to desert-like plains littered with hoodoos and lava-layered canyons. Located in the heart of the coastal mountain range is Tweedsmuir Provincial Park, BC’s largest at nearly 1 million hectares, and not to be missed for its colour-streaked volcanic peaks, dense pine forests, alpine meadows and cascading waterfalls. Opportunities for backcountry exploration and remote wilderness camping abound here, with enough space to guarantee plenty of solitude and serenity. The 7km Rainbow Range Trail and Hunlen Falls/Turner Lake route are especially rewarding. It’s also well worth joining a guided tour to include floatplane access to some of the more far-flung corners, or pack-horse assisted hiking for multi-day adventures. Other natural highlights include the Ts’yl-os Provincial Park for epic hiking through some of BC’s most remote tracts of wilderness. The South Chilcotin Mountains Provincial Park offers superb options for more casual hikers, with some short loop routes set against a visually-stunning alpine backdrop, particularly around Spruce Lake Protected Area. The Coast area is another must-visit for those eager to explore on foot, with numerous hiking routes winding through ecological preserves and conservancies, notably in the startlingly beautiful Bella Colla valley. Those in search of a real challenge will want to trek along the historic 420km Alexander Mackenzie/Grease Heritage Trail. 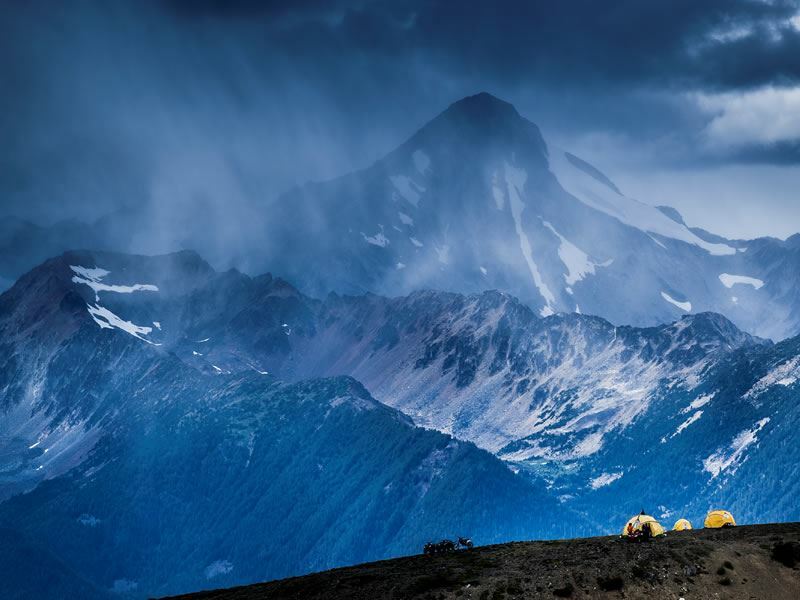 With scenic stretches winding through Tweedsmuir Provincial Park and the Bella Coola valley, it offers a sweeping overview of the sheer beauty and diversity of the region’s landscapes and rates among North America’s prime long-distance trails. Mountain bikers and road cyclists will likewise find plenty of interest, with many parks maintaining quality purpose-built trails, along with plenty of easier valley and river-side routes for something more gentle. 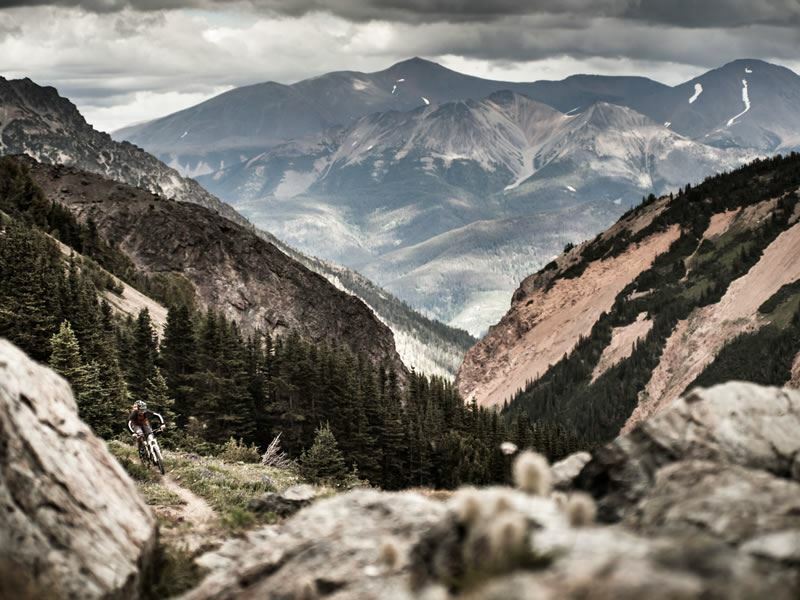 The revered Williams Lake trail network offers the highest concentration of routes, over 200, with offerings for all abilities, whilst bikers looking for a ride of a lifetime should head to Spruce Lake for some seriously remote and outstanding trails. This is a region where the wildlife population easily outnumbers the human one, with a huge variety of species to be found roaming free throughout the mountains, plains and forests. The Cariboo Chilcotin Coast is home to the largest population of bighorn sheep on the continent, packs of wild horses, mountain goats, moose, bald eagles, and so much more. But nothing quite beats sighting a wild grizzly bear or spotting mammoth whales off the coast – two of Canada’s most unforgettable wildlife experiences. 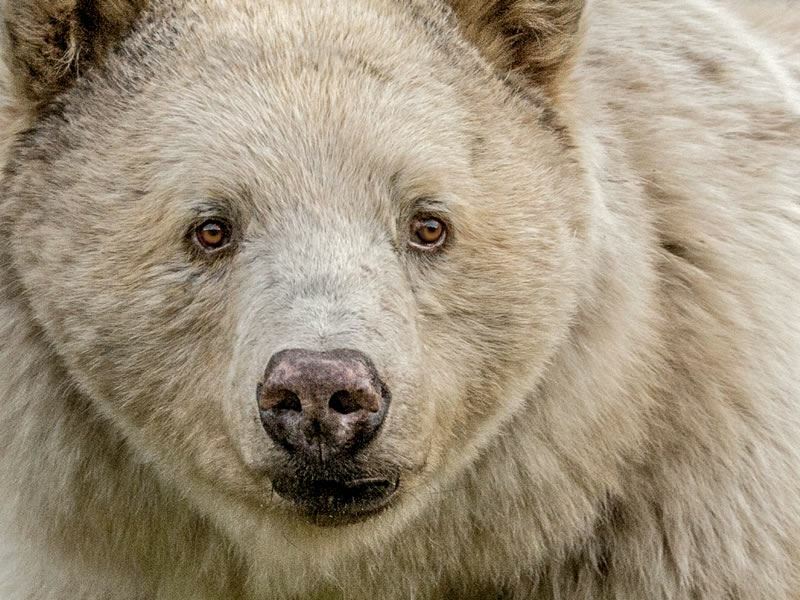 Guided bear watching tours offer the chance to glimpse the region’s incredible grizzly and black bears, with summer being the prime time to catch a sighting at various feeding locations. 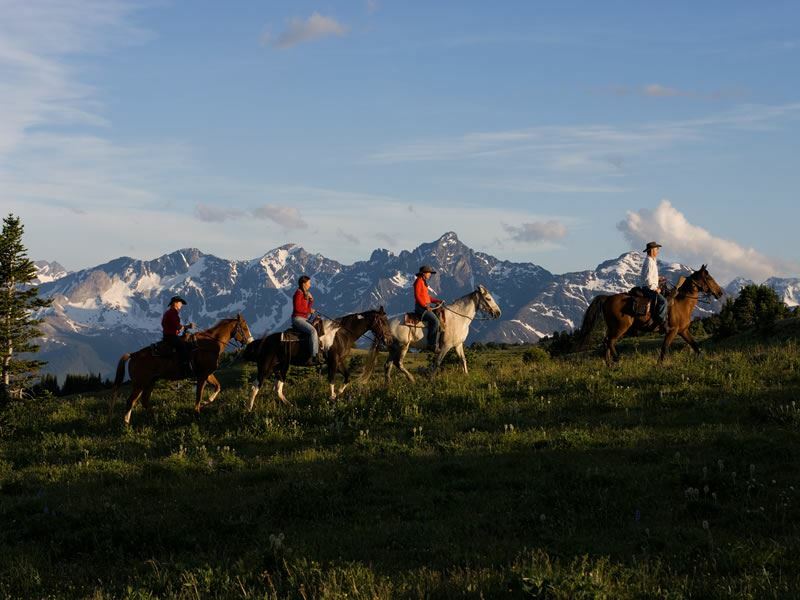 Options include horseback pack expeditions through alpine meadows (with Tweedsmuir being a particular hotspot), scouring riverbanks while boating in the Bella Coola Valley, or heading deep into the Chilcotin mountains to explore bear dens and track their occupants, all under the guidance of a certified expert. For something extra special, embark on a boating tour along the winding fjords and past the thick cloud forests of Great Bear Rainforest. This luscious habitat is home to the enigmatic Kermode (Spirit) bear, a rare white-coloured subspecies of black bear unique to the area. Tours are held throughout the summer months, led by aboriginal guides and offer wonderful immersion in the area’s ancestral lands, lifestyle and cultural sites as an added bonus. To catch sight of another of the region’s giants, take to the ocean on a whale-watching tour and marvel at the orcas, humpbacks, minke and grey whales on their epic migratory journey. Most cruises incorporate a focus on other species as well, including dolphins, porpoises, sea lions and seabirds, along with local aboriginal sites. The coastal communities of Bella Coola, Klemptu, Shearwater and Bella Bella offer the most popular launching points. Whales are commonly spotted en-route to the Great Bear Rainforest, so you may be lucky enough to tick off both iconic species on just one outing. It’s a watery world, and the Cariboo Chilcotin Coast is no exception, home to emerald lakes, raging rivers, tranquil creeks and a huge swathe of spectacular coastline. The options for enjoying this watery wealth are virtually endless and extend right across the region. Paddle world-class canoe circuits, picnic and bathe on the shores of a serene mountain lake, or test your nerve against some of the continent’s most thrilling white water rapids. Paddling, whether in a kayak, canoe or raft, is perhaps the most popular way to enjoy the vast and diverse waters of the region. Top of the list for those with wilderness experience should be the iconic canoe circuit in Bowron Lakes Provincial Park. This 116km circular route takes over a week to complete, leading paddlers through a landscape of lakes, rivers and cascades, framed against a marvellous backdrop of evergreen forests and snow-capped peaks. Other notable but shorter routes, ideal for more casual paddlers, include The Turner Lake Canoe Chain in Tweedsmuir Provincial Park, the Naazko Lake Provincial Park Chain and the Moose Valley Canoe Route. All boast outstanding scenery along with rich wildlife sightings. Ocean kayaking along the Pacific coast is equally renowned, with multiple conservancy areas protecting beautiful marine ecosystems brimming with remote inlets, coves, sandy beaches, seabirds, whales and other marine life. Thrill-seekers will want to embark on a guided white water rafting expedition for full adrenaline-fuelled immersion into some of the most isolated corners of the region. The fast-moving Chilcotin River boasts some of the most fearsome rapids in North America, whilst a jaunt down the Chilco river promises the rafting adventure of a lifetime. Further downstream, these two waterways merge into the Fraser, BC’s longest river, whose smoother waters are ideal for more sedate outings. Fishing is another popular pursuit, with limitless opportunities for anglers of all abilities to catch both fresh and salt water species. The lakes of the West Chilcotin, especially Nimpo and Anahim, are where most enthusiasts flock. Historic lodges line the lakeshore and the crystal clear waters are filled with some of the largest rainbow trout and salmon to be found anywhere. Green Lake in the Cariboo, a popular destination for camping, swimming and watersports, also has excellent facilities for fishing. Fly-in fishing tours are also available for unforgettable trips to the remotest of wilderness lakes. This region of BC also happens to be steeped in a fascinating history and culture, dating back centuries and brought to life in copious museums, heritage villages, ghost towns and guest ranches. For a whirlwind tour of the best historic sites and experiences, many visitors drive the legendary Gold Rush Trail, a route that faithfully follows the original 1860's wagon road travelled by some of the province’s earliest settlers. 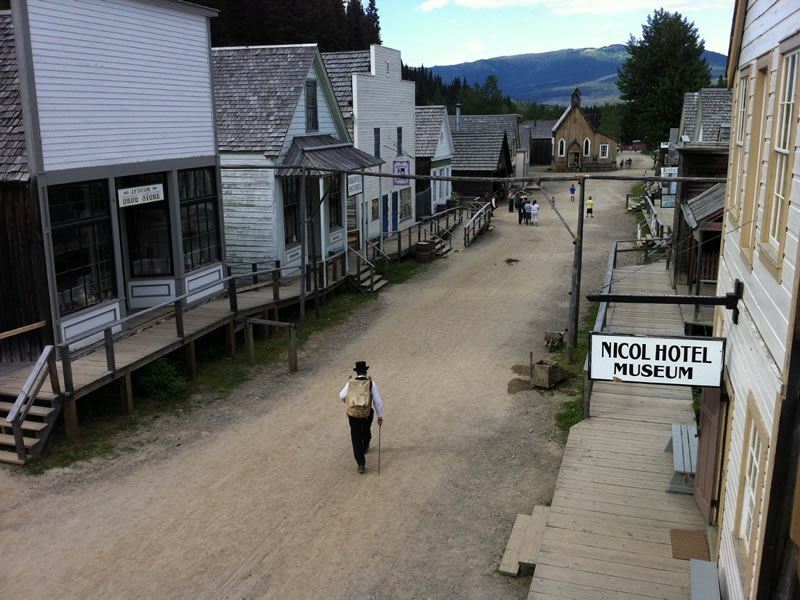 Be sure to stop by the region’s prime historical attraction, Barkerville, a restored gold rush boomtown featuring more than 125 heritage buildings and home to shops, cafes, costumed interpreters and myriad events during the summer. The whole trail is sprinkled with intriguing historical sites, as well as offering the chance to dive into countless adventure activities and admire some of the region’s most impressive geological landscapes. Wherever your travels take you, you’ll find a wealth of sites scattered throughout the region offering rich insight into First Nations traditions, early exploration and wild frontier life. Exhibits, tours, performances, rodeos, and more, paint a vivid picture of the indigenous tribes, cowboys and pioneers who played such an integral role in shaping the landscape and culture of the region, whilst modern-day works and productions add a contemporary twist in the area’s thriving galleries, theatres and festivals.